BEIJING — China will take a string of measures to encourage private investment, the State Council said on July 28. China will streamline investment project approvals for private investors, according to a statement released after the State Council’s executive meeting presided over by Premier Li Keqiang. 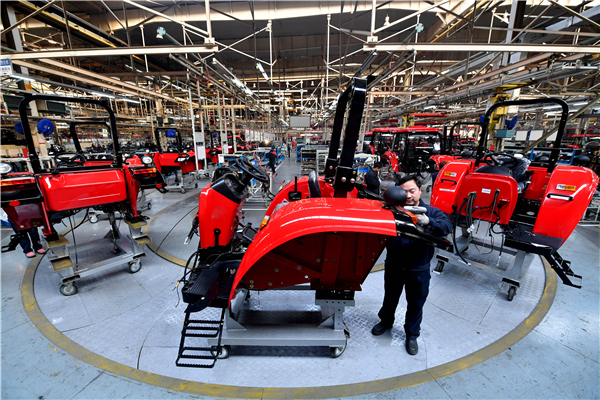 Private enterprises are encouraged to participate in major projects as part of “Made in China 2025”, modern agriculture and enterprise technology updates. The government will develop mechanisms to ensure private investment can enjoy reasonable returns in public-private partnership projects. The credit rating mechanism for private enterprises will be improved to make it easier for them to get loans. Local governments are encouraged to set up credit risk compensation funds to increase support for small and medium-sized enterprises and startups. China will also strengthen supervision on fee charging and punish governments which hurt enterprises’ interests or refuse to honor policy commitments, the statement added.